Dr. Chuck has been in practice over 30 years. the finest chiropractic wellness care to our patients. achieve optimum health for LIFE. At Boulevard Chiropractic we believe the power that made the body heals the body. 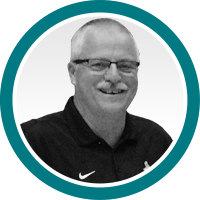 Tecumseh chiropractor Dr. Chuck Berrington uses the best technology and has a passion to help you heal by getting to the root of your problem and correcting the underlying causes. 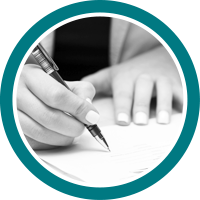 We welcome you to experience care in our office that is like no other. Here, we’ll support you, care for you like family, and encourage you along the way. We believe in helping you maintain total wellness…spiritual wellness, emotional wellness, exercise, proper nutrition and chiropractic care all contribute to a healthy body and mind. Are you ready to finally experience relief and wellness? That’s why we’re here! We’d love to show you around our Tecumseh practice and help you and your family live your best life! Dr. Berrington is very kind and caring. He takes the time to listen and make things feel great. 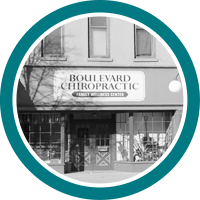 Everyone at Boulevard Chiropractic has been very accommodating and friendly. I would, without hesitation, recommend Dr. Chuck and his team. Very friendly staff. First impressions are important!